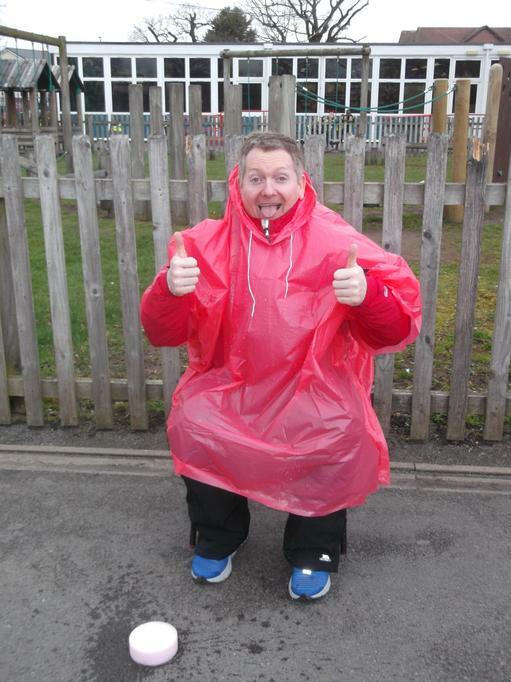 The generosity and enthusiasm of our school community never ceases to amaze us. 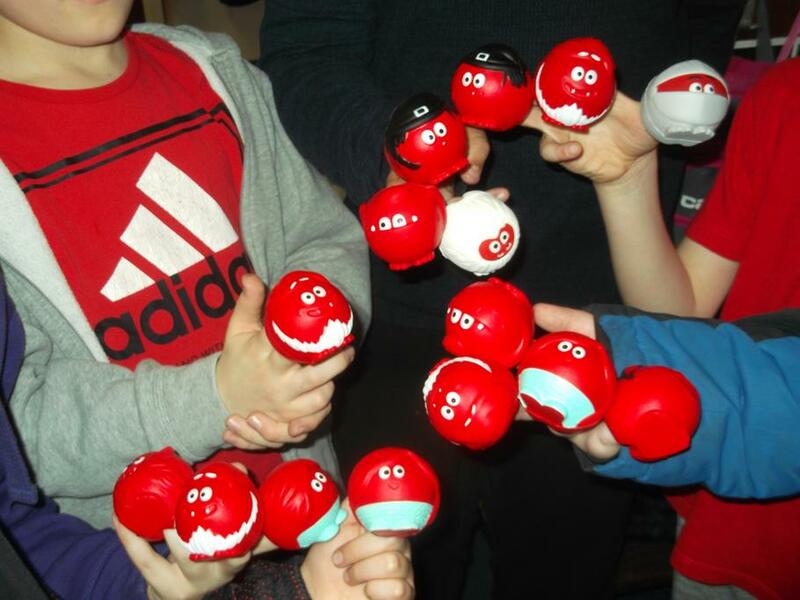 We had lots of fun wearing red, creating crazy hair-styles, eating cakes, wearing red noses, designing new red nose characters, splatting teachers and putting our brains to work in 'Let's Get Quizzical'. 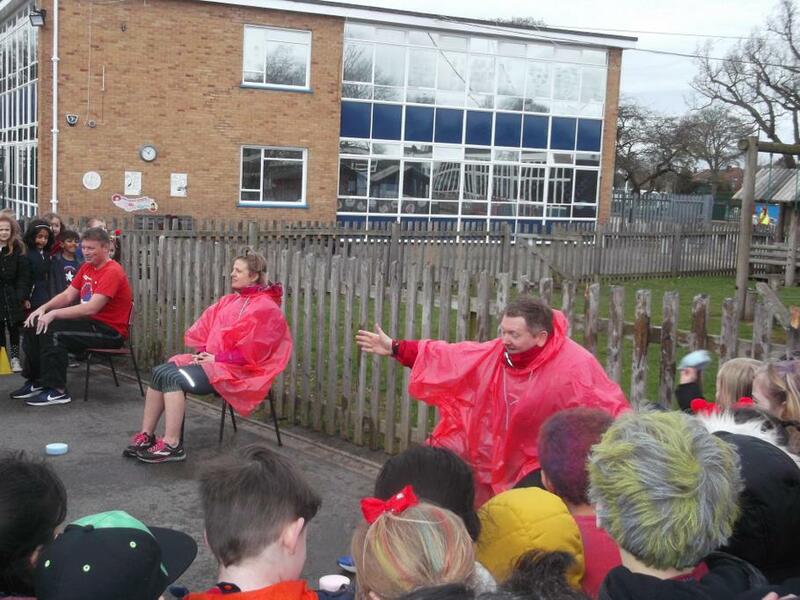 The school office will be announcing our grand total in the very near future but I wanted to say an enormous thank-you to Mrs Hurd, Mr Randle and Mr Rowe who courageously volunteered for Splat the Teacher (on a dry but very chilly afternoon!). All three began to question why Peterbrook insists on such a high level of sporting acumen as they were on the receiving end of some amazing shots! 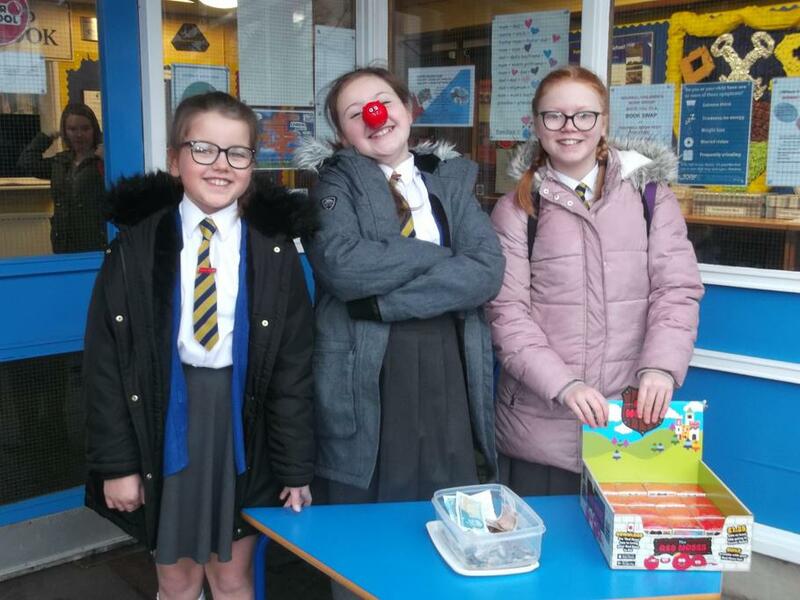 To the Teacher Quiz Team - Mr Hughes, Mr Randle, Mrs Hurd, Mrs Debono and Miss Belcher who bore a fierce intellectual battle against the School Council in our 'Let's Get Quizzical' event. 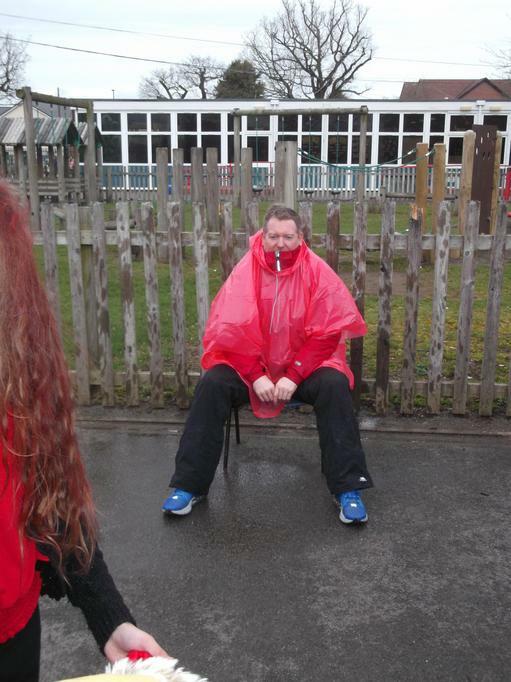 After a close run quiz, leading to a tie-breaker, the teachers were victorious. 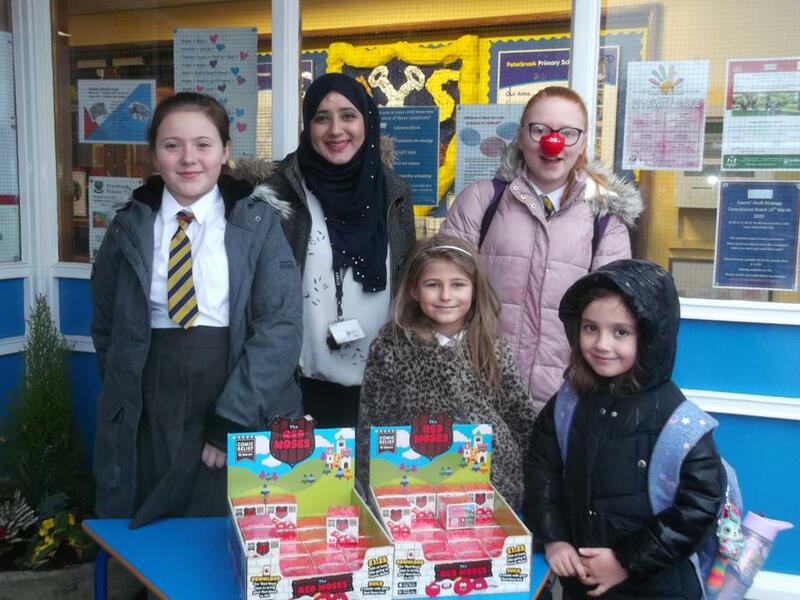 Well done School Council; you were admirable advocates for the classes you represent. 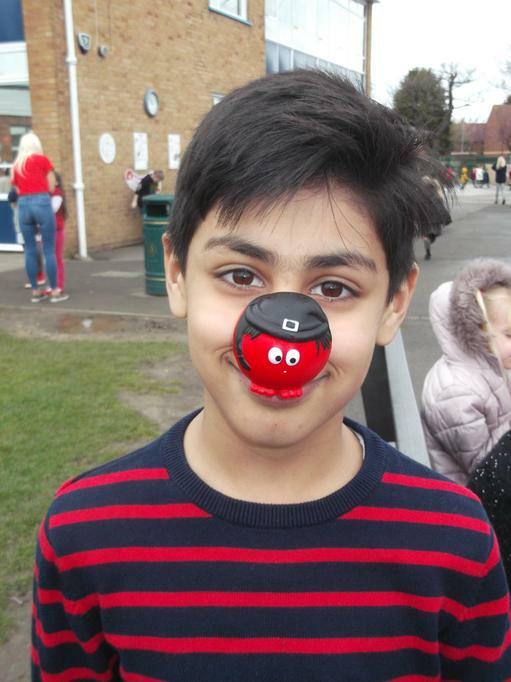 To Mrs Suleman, who supported the School Council ever morning, in their bid to sell red noses - well done you sold the lot! 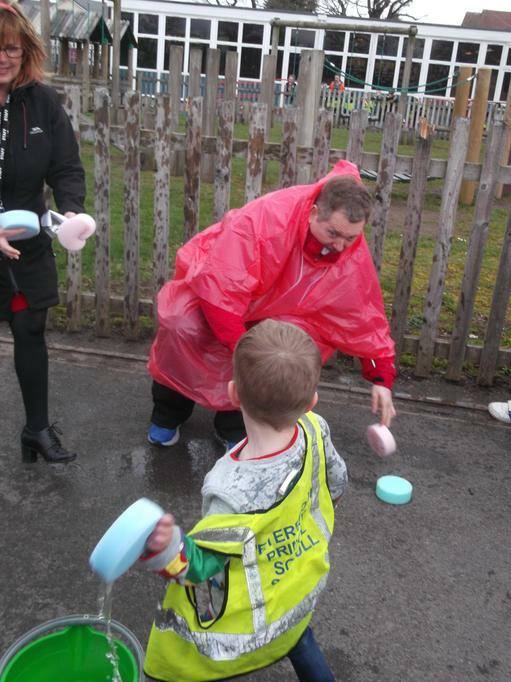 Mrs Westwood and Miss Thompson who support with procurement and finance - we have lots of pennies to count! 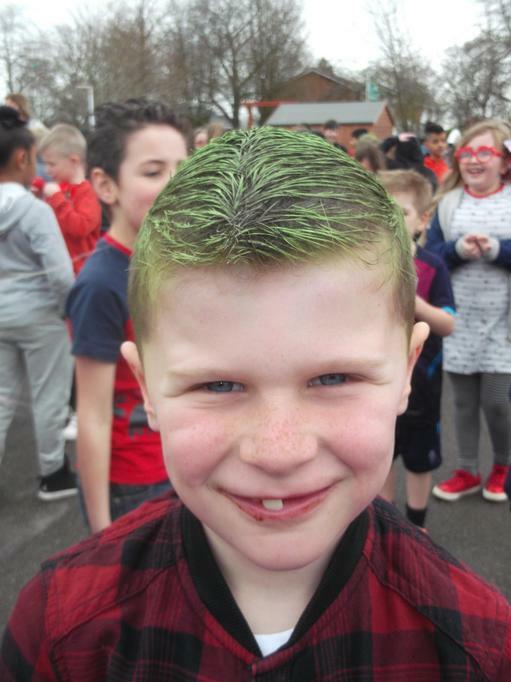 Lastly, to our school community - all our staff, parents and carers, with your support we create wonderful lasting memories for our pupils. What a great school!